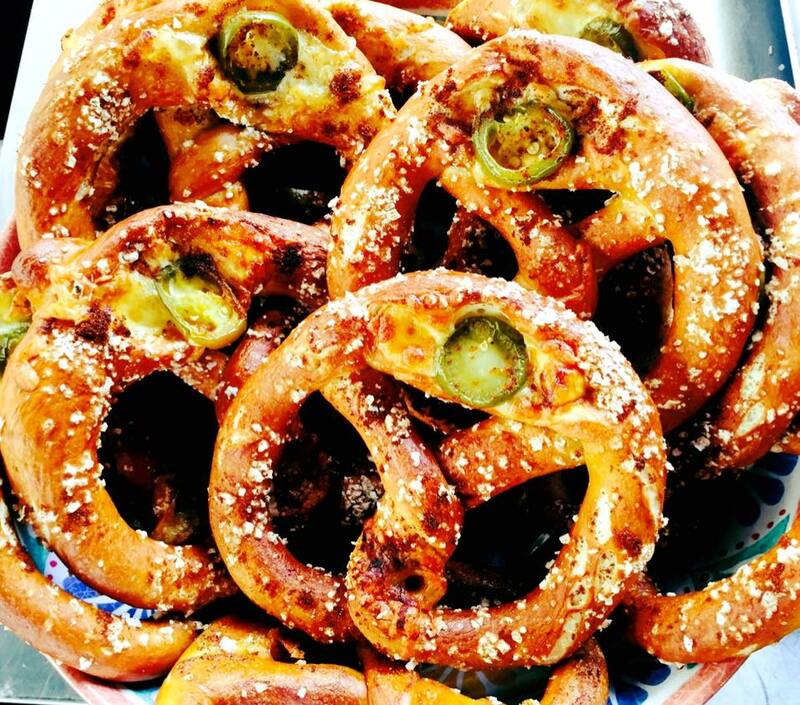 From humble beginnings in the 5th century, the pretzel has evolved into a decadent treat for foodies worldwide. 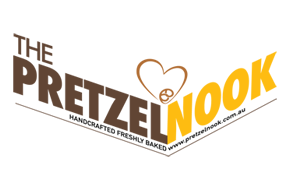 You can find The Pretzel Nook on the Gold Coast and in Brisbane, at various markets. 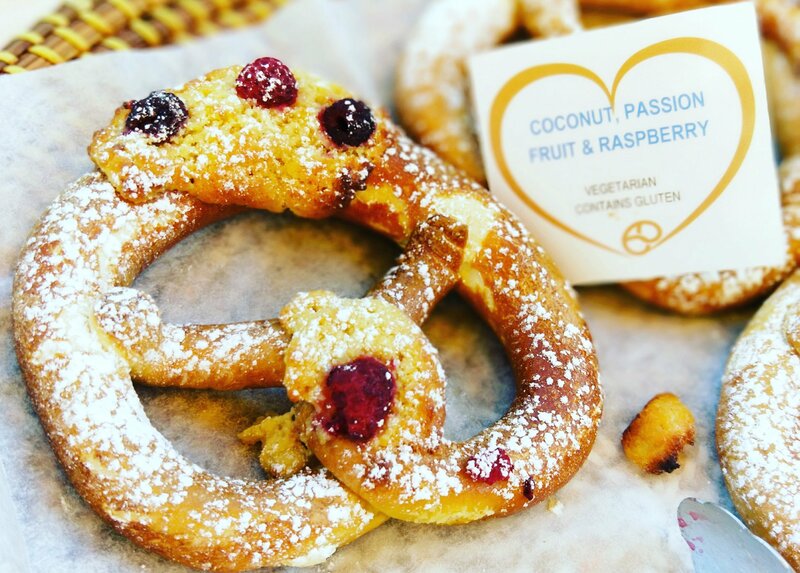 These pretzels are no ordinary pretzels - they use a traditional recipe with a modern twist, and come in several mouthwatering flavours, both sweet and savoury. 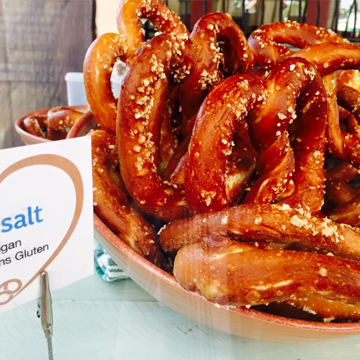 Jump start your day with a soft pretzel! 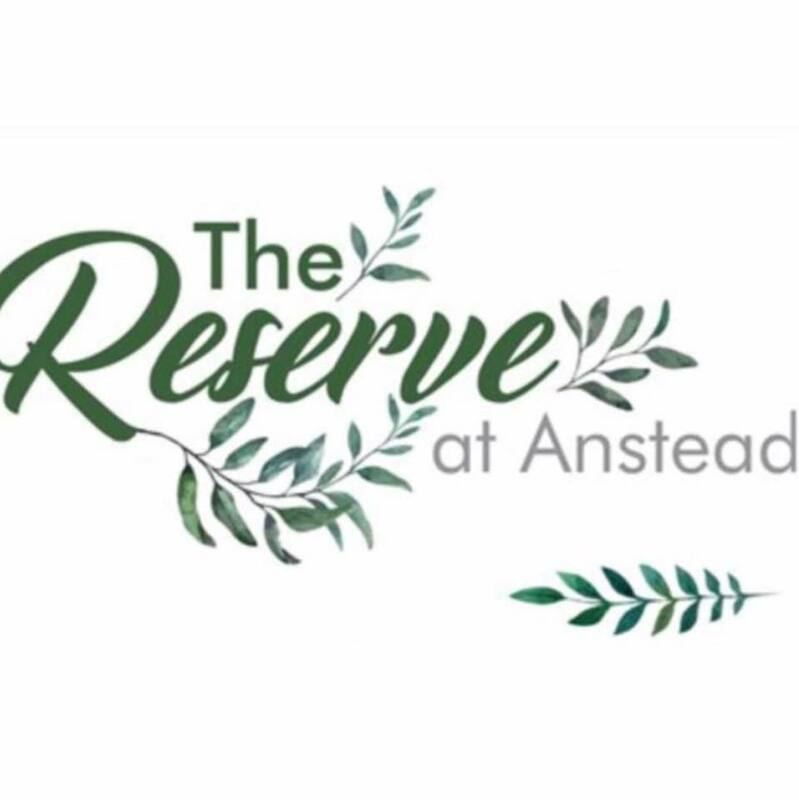 The Reserve at Anstead is a multi-cuisine café and restaurant located in Anstead, an outer western suburb of Brisbane. 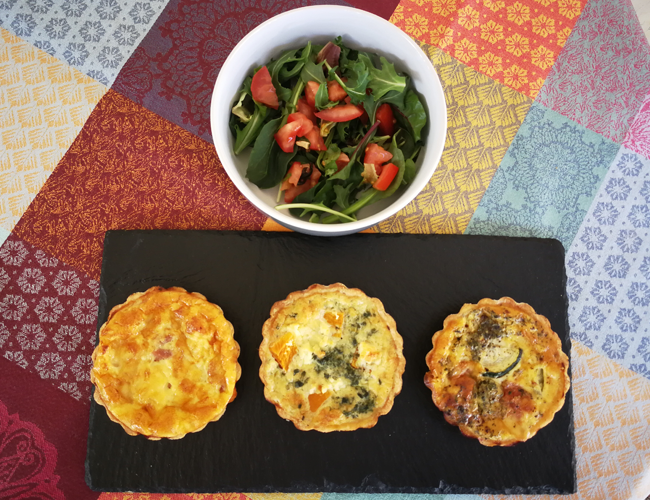 It offers excellent french dishes such as freshly prepared quiches, hearty burgers with vegetables and french patisseries. 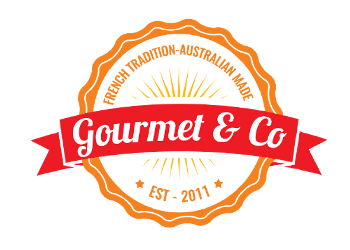 The Biscuit de Brisbane company specialises French patisserie delicacies. 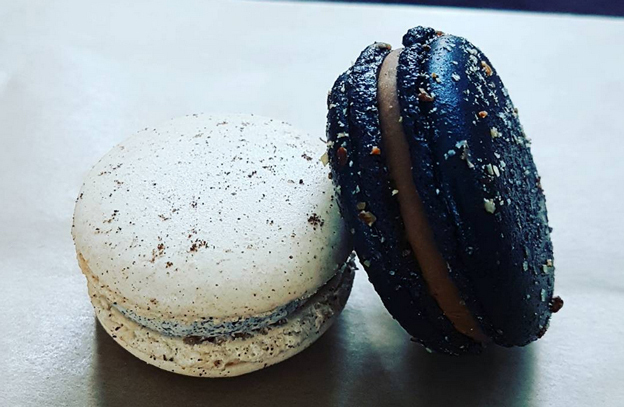 They make beautiful, delicious French handcrafted Macarons, using only Australian products and French skills to create a quality product at a reasonable price. Madeleines are also on the menu, created with the same touche de France. Le Caprice opened in July 2018. 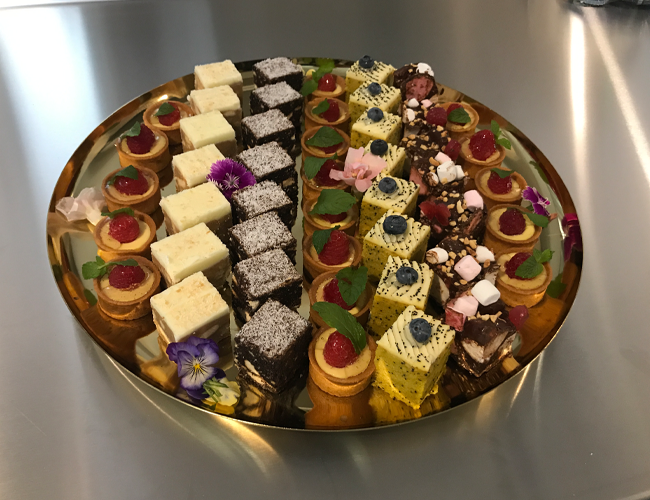 Their goal is to make high quality french pastries and cakes as well as providing some Australian favourites...with a french touch. 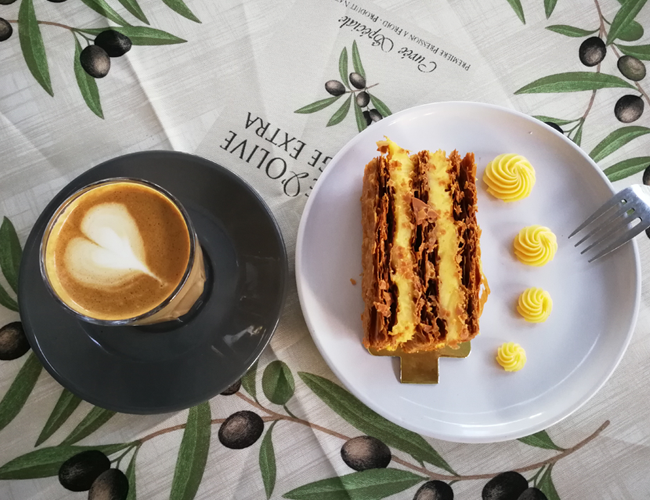 Eclairs, meringue tarts, tartes noisette (hazelnut cream and caramel mousse) and delicious cakes like Religieuse (choux pastry filled with coffee custard) are hand made from scratch, which makes every product unique. 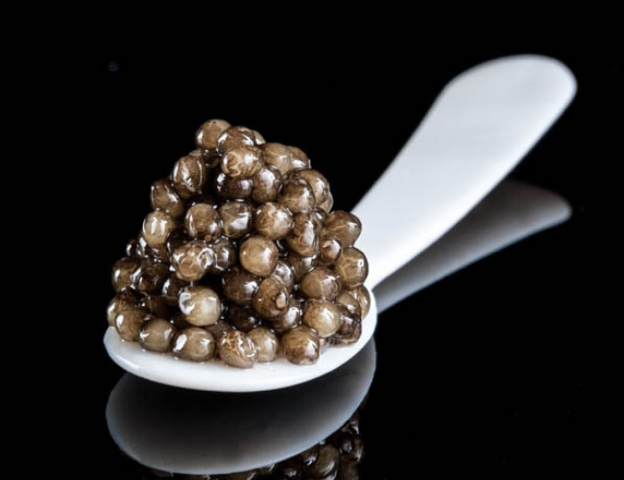 Indeed, they put a high premium on the taste! 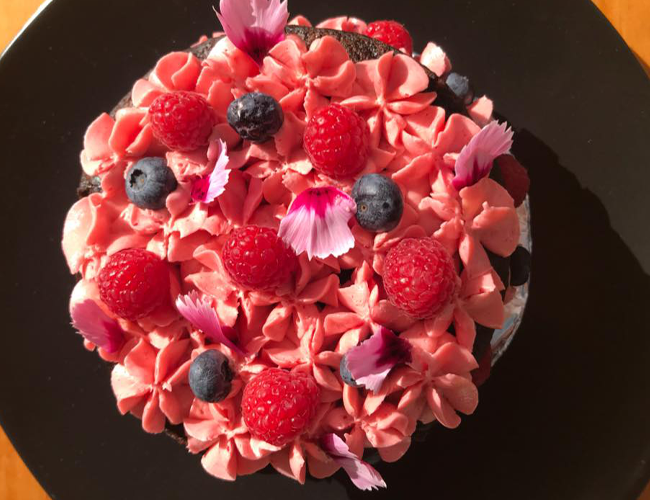 French couple Laetitia and Raphael arrived in Brisbane 6 years ago, and having been welcomed so warmly, decided that it was their turn to share some of their favourite pieces of France with Australia. 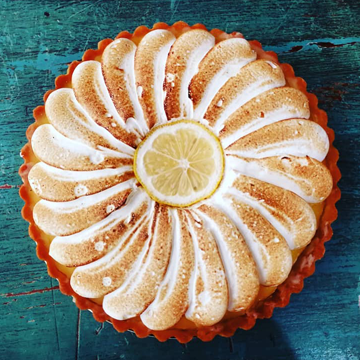 From this, French Yummies was born. 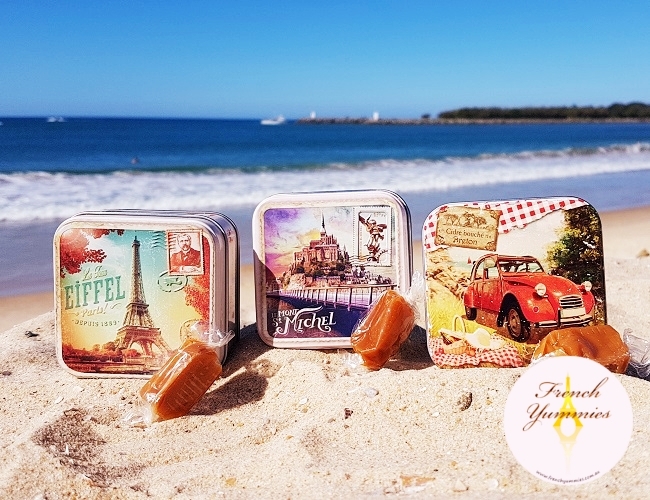 An online market based in Brisbane, French Yummies imports from France a unique line of reusable decorative tins filled with authentic French confectioneries such as salted butter caramels, butter biscuits, nougats... 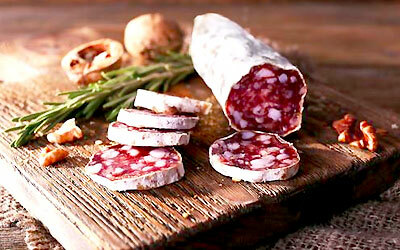 There is also a delicious range of French duck products and a selection of their favourite French groceries. *FREE shipping Australia-wide for orders over $150! 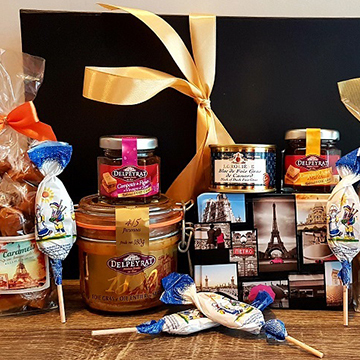 Come and meet Laetitia and Raphael at Le Festival to enjoy the authentic taste of France, and even get some awesome gifts for your loved ones! 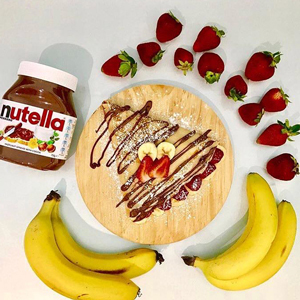 We hope you will love their yummy products as much as we do, and we look forward to seeing you at Le Festival 2019! 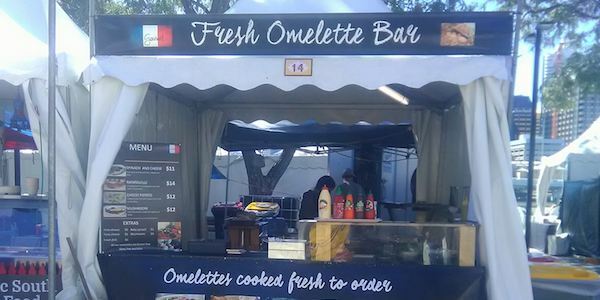 Fresh Omelette Bar is a small family business that has been running across different markets in Brisbane for the last 6 years. 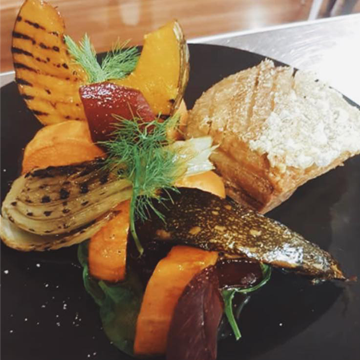 Passionate about food, the owner Amanda, from Perpignan in the South of France, together with her offers authentic family cuisine. 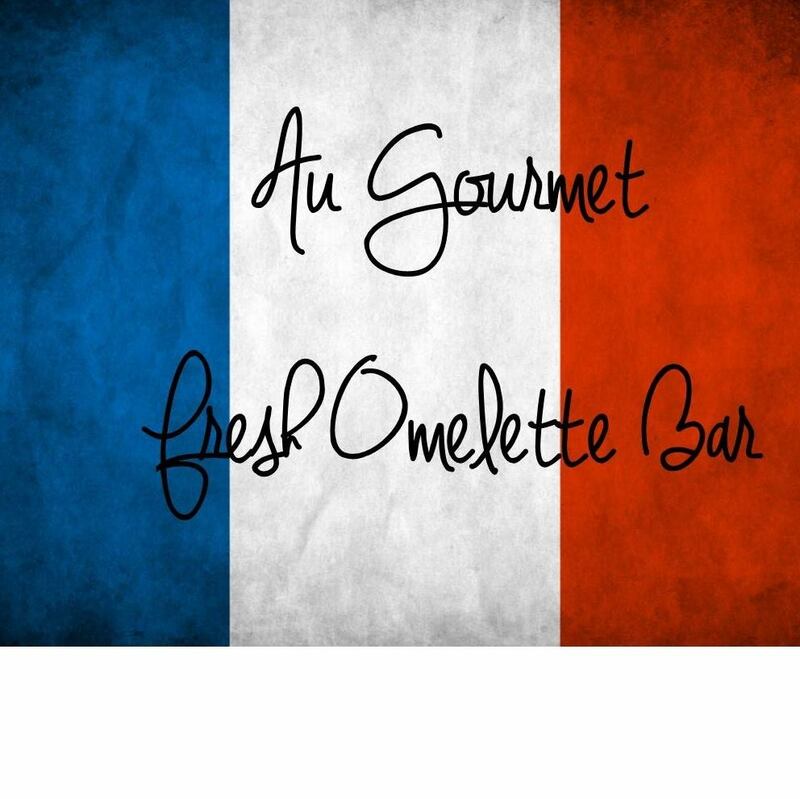 From French omelettes and other specialties such as Catalane, to boeuf bourguignon, poulet chasseur and the famous Omelette burger, the menu has a large variety. 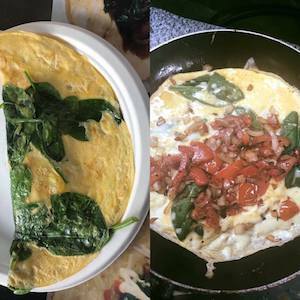 You can find Fresh Omelette Bar at different markets, cooking different types of food, all of which is available gluten and diary free. 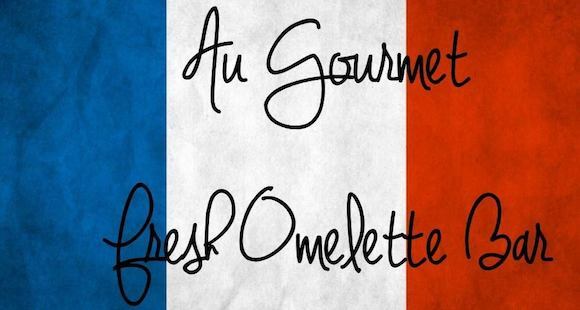 Referring to their own French recipe, they use only free range eggs in the omelettes. 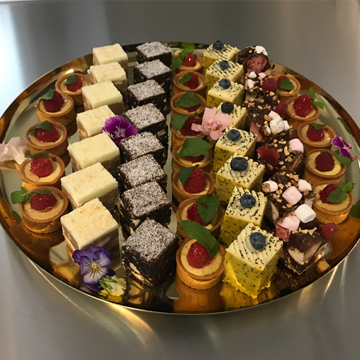 They can also cater for any occasion! 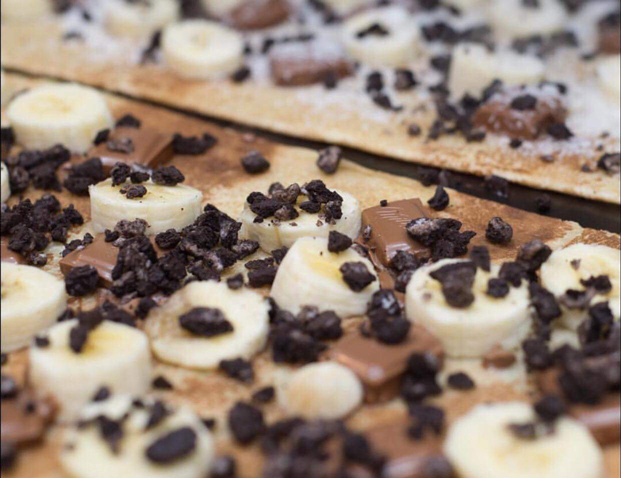 French Kiss Creperie is an exciting new concept for fast food dining that combines the unique French taste, quality, and 'savoir-faire' with convenience and accessibility. 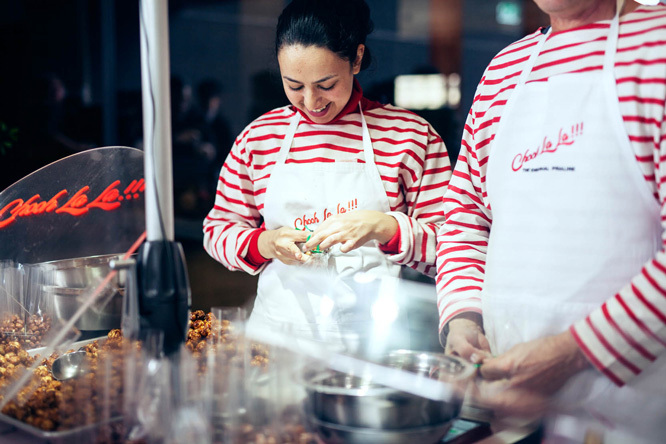 It has been running successfully to date as a semi-permanent food kiosk operating out of shopping precincts around Australia. 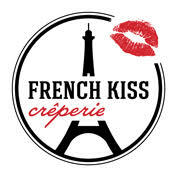 French Kiss will expand to more locations around Australia and overseas through a franchise model. 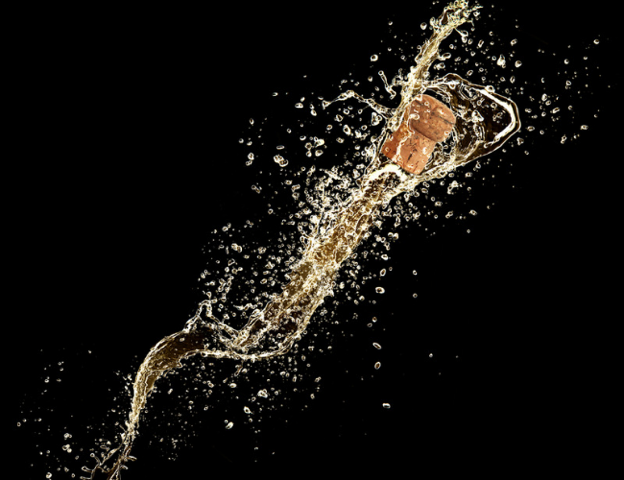 The objective is to create a friendly, fun, and relaxed atmosphere with a funky industrial feel and attentive service. 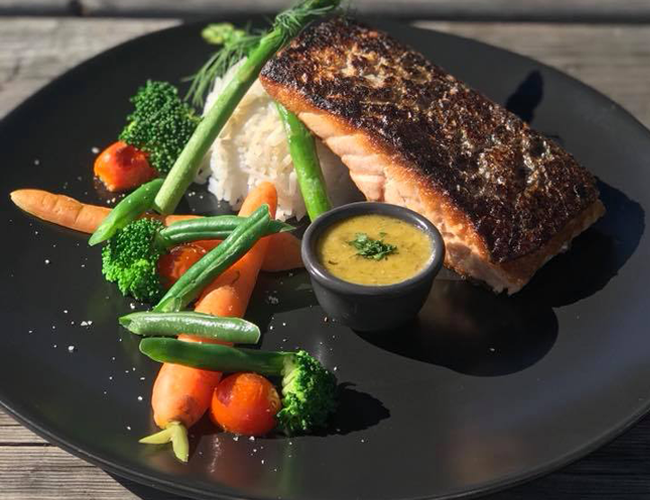 In addition, they would like to create a space that is distinctly country, with elements of city style, high quality food, and a unique customer experience that will appeal to locals and tourists alike. 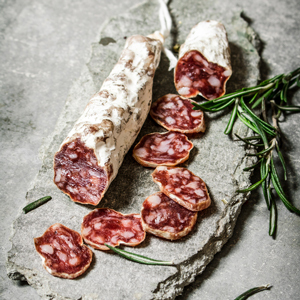 At Le Festival, Déliss Saucisson will showcase their hand-made Saucissons Secs (dry not soft) made using a traditional French recipe with 100% Local Free Range Queensland Pork. 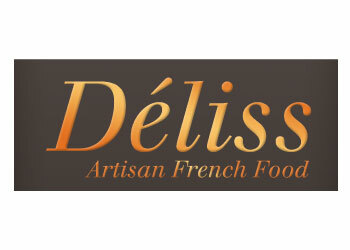 Déliss Saucisson will also cook their Flammekueche “French Pizza” on site – this is a fine base topped with fresh cream, crispy bacon, onions, and spices). 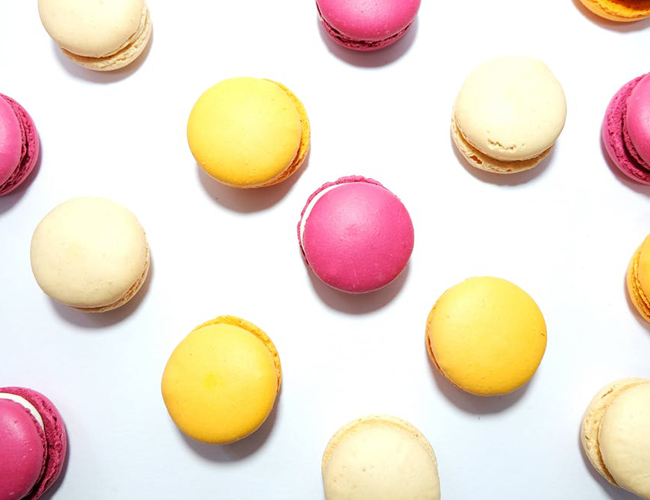 Dessert lovers won’t be forgotten with their range of handcrafted macarons available in 12 different flavours. 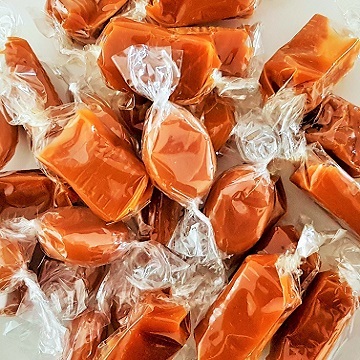 Gabriel arrived in Australia 22 years ago, and was surprised to find that nobody was selling his favourite treat – Chou Chou. So he launched Chooh La La!!! 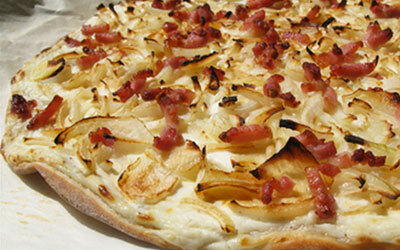 This French artisan craft is cooked on-site and the process is highly entertaining to watch. 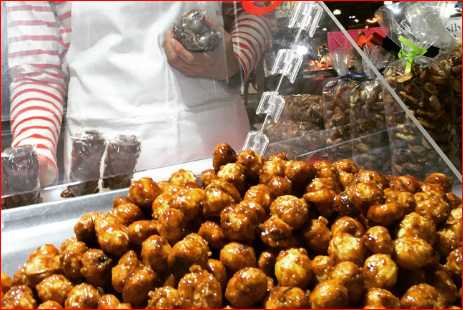 Classified low-risk, these praline nuts are totally vegan, all natural with no added oils, and lactose and gluten-free. 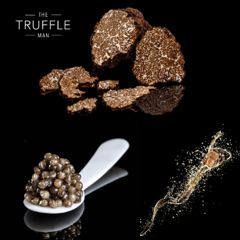 Created with top quality Australian ingredients and presented in stylish packaging, this 400-year old recipe is imbued in an ambience of traditions. 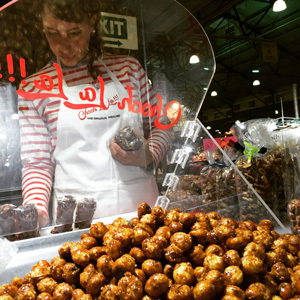 EN PLUS – we offer free samples to all!